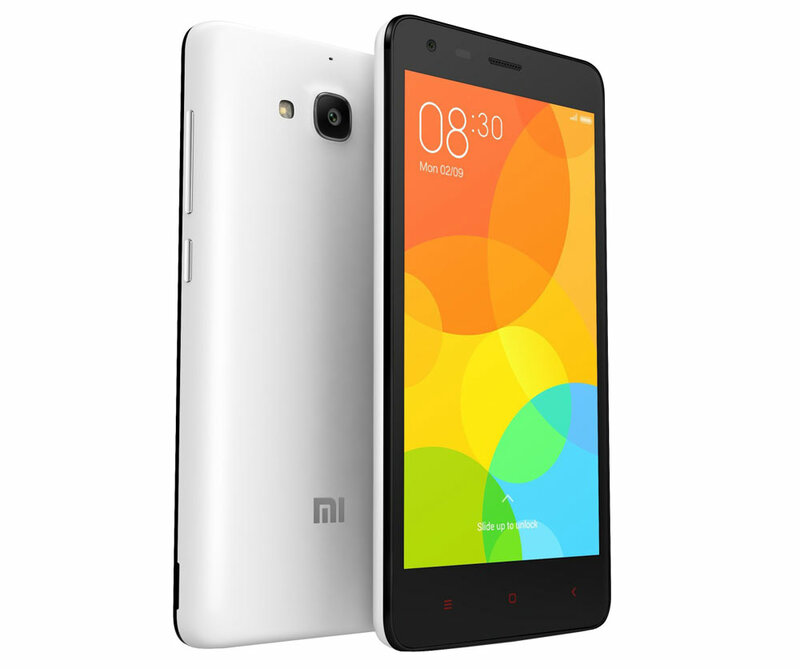 Xiaomi Redmi 2 Prime is the latest budget android smartphone from the company. The MI Redmi 2 Prime comes with vigorous specifications considering the price tag. It is the first phone by the company, with “Made in India” title. It will compete with Micromax Yu Yuphoria Yu5010, Xiaomi Redmi 2 Pro, Redmi Note 4G, Yu Yureka Plus YU5510, Coolpad Dazen 1, Lenovo K3 Note, Lenovo A6000 Plus / A7000, Intex Aqua Trend, Huawei Honor 4x, Phicomm Energy 653 and Panasonic Eluga Icon. 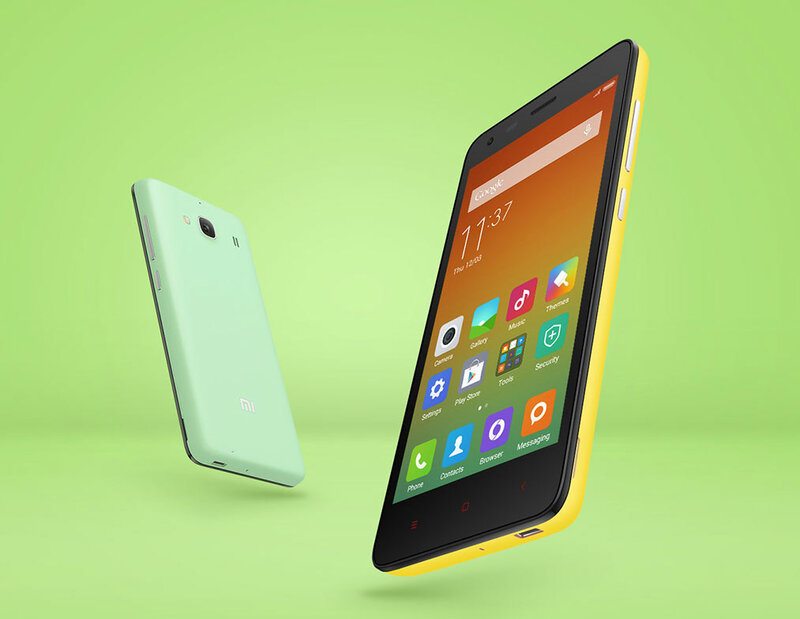 The new Xiaomi Redmi 2 Prime features 2GB of RAM coupled with 1.2GHz quad core processor. For better graphics rendering there is Adreno 306 GPU. It runs on Android 4.4 Kitkat operating system with MIUI v6 customization on the top. It packs with 8MP rear snapper with BSI sensor & LED flash and 2MP front shooter. The Redmi 2 Pro is capable of recording Full HD 1080p videos. It comes with 4.7-inch 1280 x 720 pixels IPS display with AGC Dragontrail Glass Protection. It is Dual SIM smartphone with 4G LTE connectivity. To make the phone alive there is 2200mAh battery, which should be OK considering the price tag. It also supports USB OTG (USB on the GO), which allows the user to connect pen drives and external HDD with the phone. You can buy the Xiaomi Redmi 2 Prime from Amazon, Snapdeal, Mi.com and Flipkart starting from today. It is priced at Rs 6999 and is available in White and Dark Grey Colors.